We have the perfect electrical contractor solution for you! At Sandman, our focus is on delivering a high quality professional service at a competitive price to all our customers. 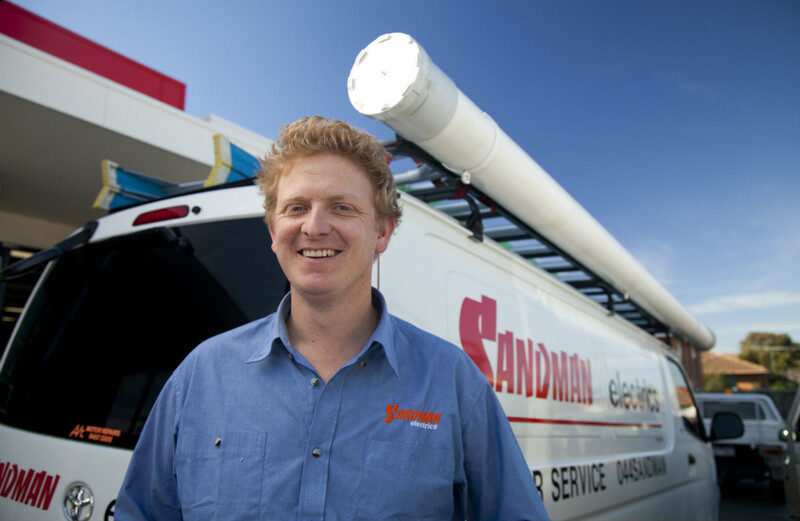 Based in Melbourne’s Northern Suburbs, if you are looking for a friendly and reliable electrical contractor at an affordable price, give Sandman Electrics a call today! Sandman Electrics has carried out many challenging works at Our Lady of the Way parish, school works included. The company relishes solving a problem as well as carrying out normal works such as changing light bulbs. His quotes were very competitive, he arrives on time and works late achieving the desired result without wasting time or money, in fact he saved us a bundle whilst fixing our church fluorescent cross. His cheery manner and quick wit whilst still remaining professional is a hall mark of his work. I commend him to all parishes.